After three years of owning chickens I’d love to say they’re an easy way to keep us in eggs. While not totally the case I’d still recommend them. The initial months are spent nervously hovering and checking on them and egg production isn’t consistent but they’re pretty easy to keep really and good fun. When we lived in suburbia I had a compost bin and worm farm so it’s fully ingrained in me to not throw away food scraps or put them down the waste disposal (we’ve never installed one much to hubby’s confusion). We now pay for our rubbish pick up so it’s an incentive to reduce what we put out plus we have a septic system which I think is uneconomical to use to process food waste. Although we have chickens, getting rid of food waste is somehow very complicated since they (and the worms) don’t eat everything I want to give them. 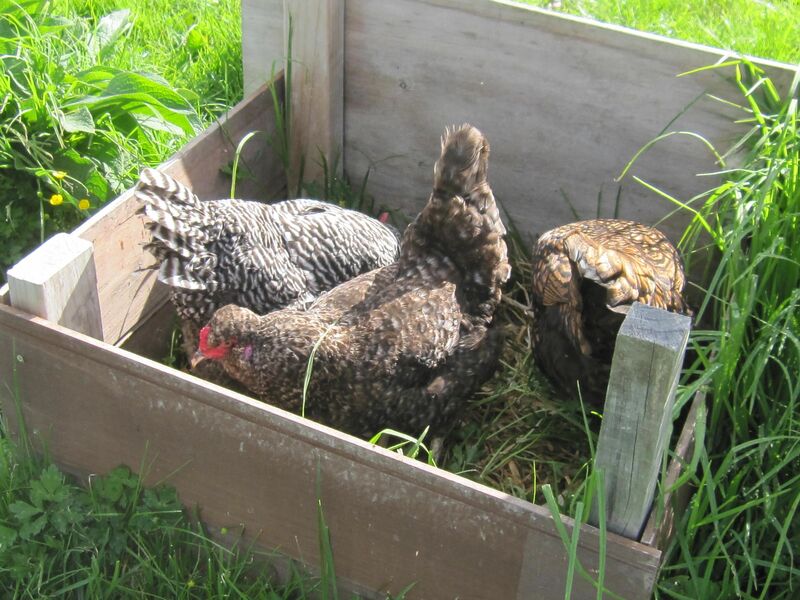 Categories: Chickens, Gardening | Tags: chickens as composters, compost, food waste | Permalink. 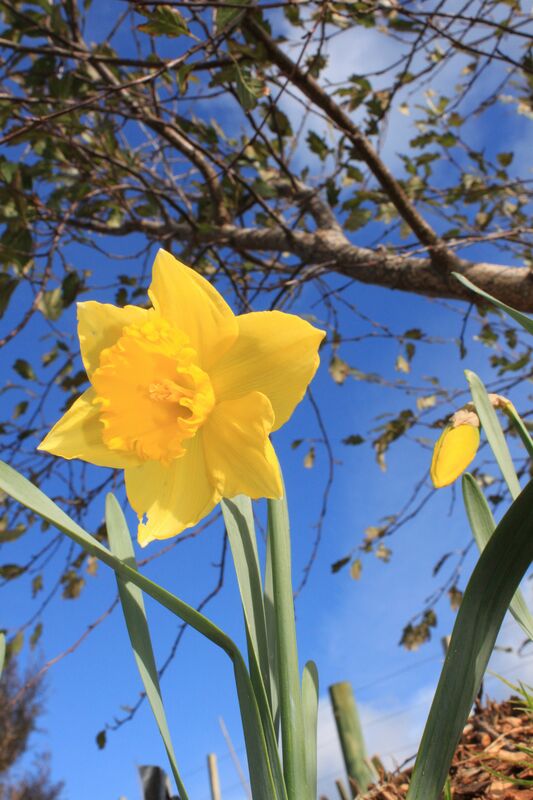 Categories: Chickens, Sheep | Tags: bulbs, Chickens, culling, spring lambs | Permalink. 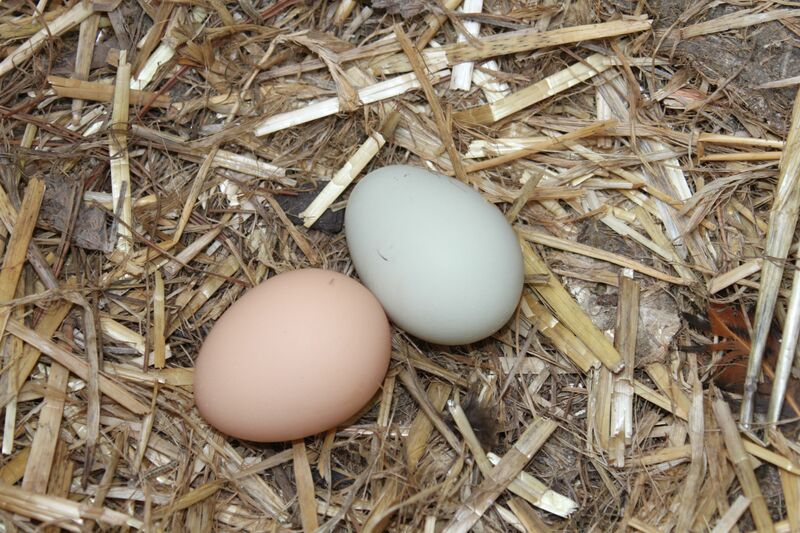 Butter May 2016 – hen pecked? Anyone who knows us will know that we have the greatest puppy in the world and I could easily blog every day about what he’s been up to. I never thought we would get him to stop chasing the chickens though so I thought I would share a few cute photos and tips for anyone hoping to achieve the same. who could believe this chicken chaser was ever this small? 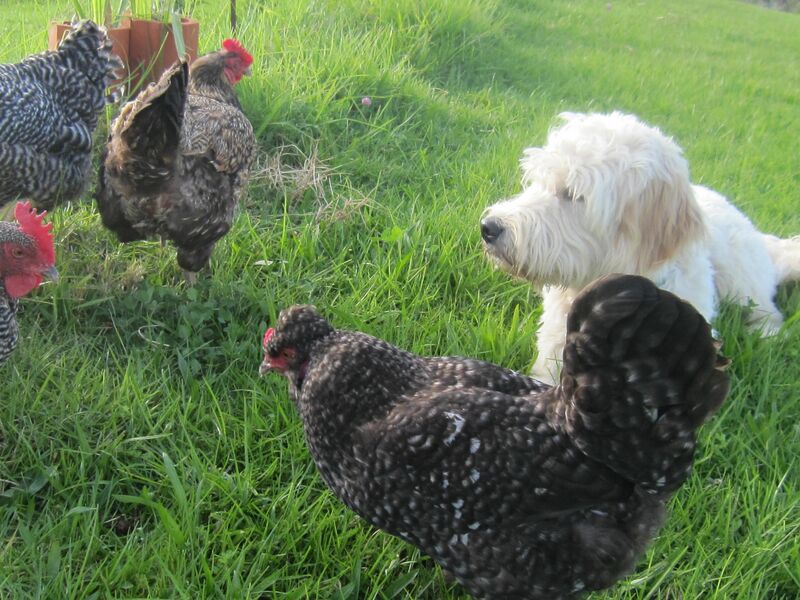 Categories: Chickens, Dog related | Tags: dogs with chickens, puppy training | Permalink. I’ve been reading lots of blogs from people who make their own chicken food. I’d like to do the same but it seems to involve alot of ingredients and care needs to be taken to get the right amount of protein and calcium so for now they mostly eat bought pellets with a ‘treat’ portion of mixed seeds. On the path to making our own chicken food I have started sprouting wheat to add to the meal (not home grown but maybe one day!) Sprouting grains unlocks the nutrients so is beneficial just as it is for us eating sprouted food. Sprouting the wheat multiplies the initial volume so is also cost effective. I’ve seen a couple of set ups where people do this as the everyday feed and wanted to give it a try. 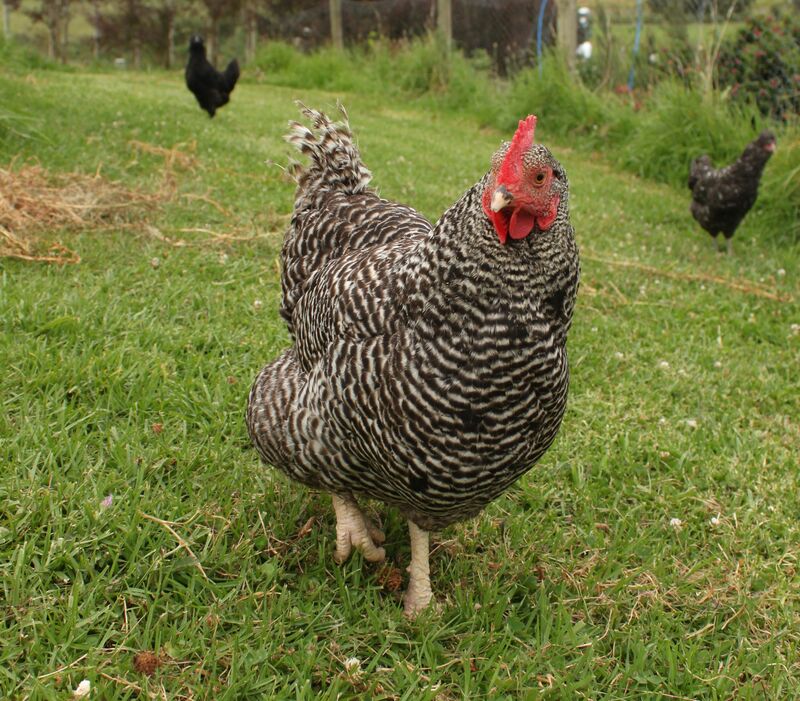 Categories: Chickens | Tags: chicken food, self sufficiency | Permalink.